Many classic cars and classic trucks go decades without regular maintenance or overhauls. Combine that with the fact that most old cars have no pressurized cooling systems, and you have a situation where the car runs too hot, and coolant overflows while boiling. If you like to drive your classic vehicle, you don't want to be stuck on the side of the road with an overheated vehicle. 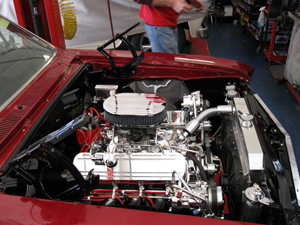 At Wilson Auto Repair, we take care of cooling system issues for classic cars and trucks. We've been specializing in classics since 1986. We know what we're doing and take care of your vehicle as if it were our own. 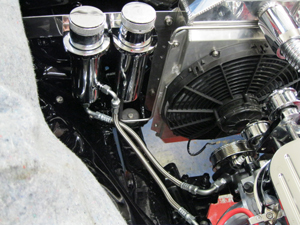 If you have questions or think you need work on your classic car's cooling system, call us at (972) 271-3579. We'll be happy to help you. You can also send us an email. 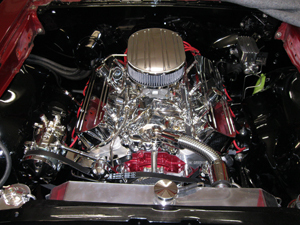 We deal with any issue for cooling systems for classic cars and classic trucks. And even though we're in Garland, Texas, people bring us their classics to work on from all over the country. Contact us for more information. We're happy to help you.